Neil Patrick Harris and Hank Azaria star in the live-action/animated sequel The Smurfs 2, featuring the voices of Katy Perry, Jonathan Winters, Christina Ricci and J.B. Smoove. 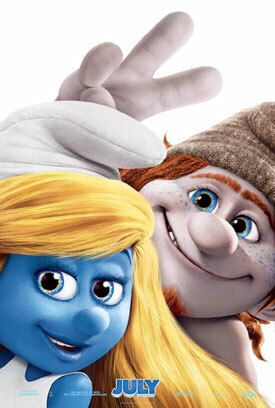 See the movie trailer, photos and movie poster for ‘The Smurfs 2’ below. 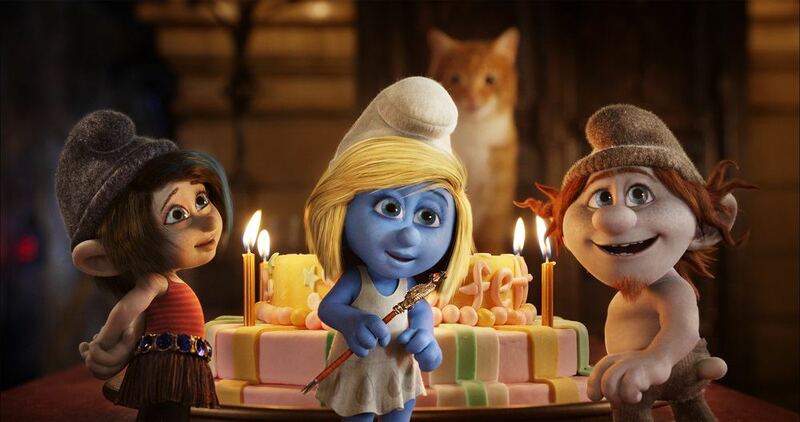 In the follow-up, the Smurfs travel to Europe, with their human friends, to rescue Smurfette from Gargamel. 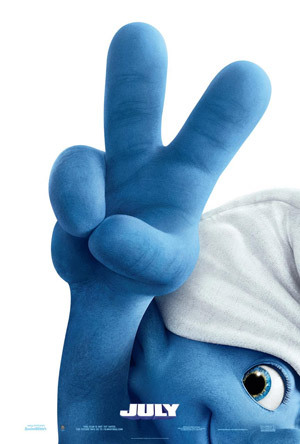 The evil wizard has created two mischievous Smurf-like creatures that he hopes will let him harness the all-powerful, magical Smurf-essence. MPAA Rating: (PG) for some rude humor and action. In this sequel to the hybrid live action/animated family blockbuster comedy The Smurfs, the evil wizard Gargamel (Hank Azaria) creates a couple of mischievous Smurf-like creatures called the Naughties that he hopes will let him harness the all-powerful, magical Smurf-essence. 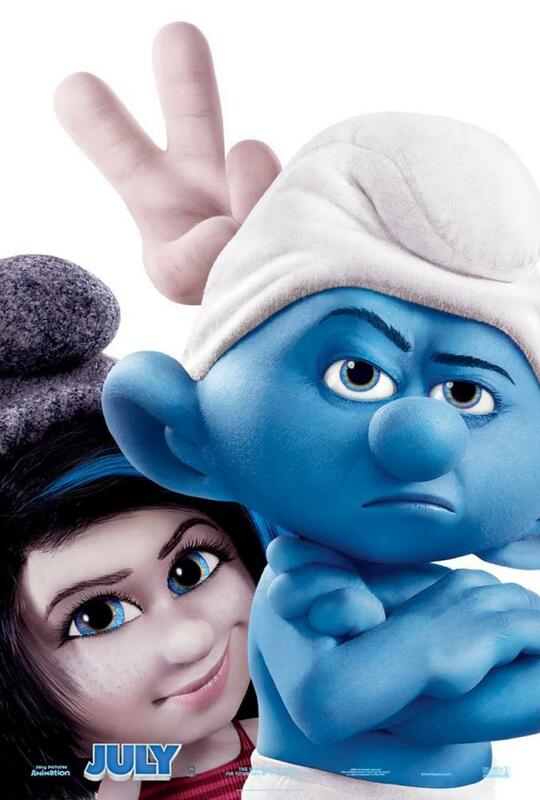 But when he discovers that only a real Smurf can give him what he wants — and only a secret spell that Smurfette (Katy Perry) knows can turn the Naughties into real Smurfs — Gargamel kidnaps Smurfette and brings her to Paris, where he has been winning the adoration of millions as the world’s greatest sorcerer. 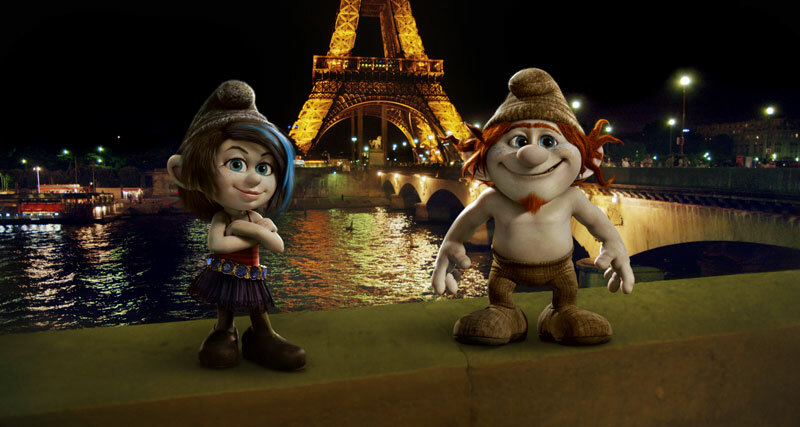 It’s up to Papa (Jonathan Winters), Clumsy (Anton Yelchin), Grouchy (George Lopez), and Vanity (John Oliver) to return to our world, reunite with their human friends Patrick (Neil Patrick Harris) and Grace Winslow (Jayma Mays), and rescue her! 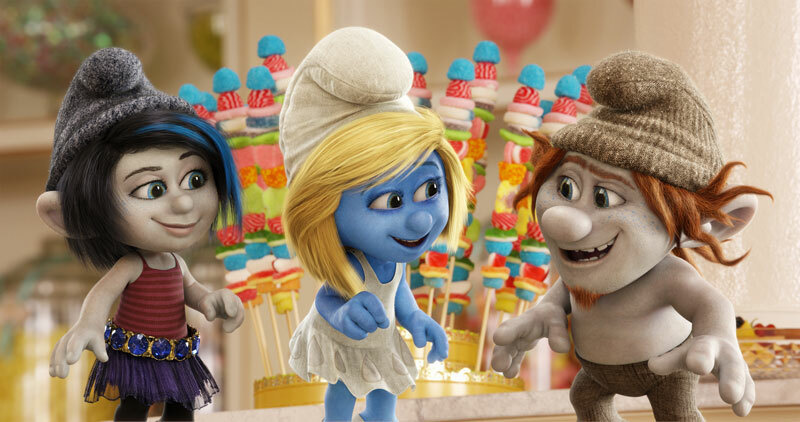 Will Smurfette, who has always felt different from the other Smurfs, find a new connection with the Naughties Vexy (Christina Ricci) and Hackus (JB Smoove) – or will the Smurfs convince her that their love for her is True Blue?